The days get shorter, the mornings get colder, and it’s only a matter of time before the radio starts playing Christmas music. Now that we’re well into fall, the last thing you need is to be wrestling with a scarf or sweater thread caught in the clasp of your necklace when you dip in to your favourite cafe for something pumpkin (or gingerbread?) flavoured. Pretty sweaters and scarves are one of the best things about winter (skiing being, in the opinion of a good Jasperite, The Best Thing), but it’s no fun to give up wearing jewellery around them because you risk of tangling and tearing them on the clasps. That’s why we’ve rounded up a selection of catch free necklaces to slip on with your knit garments that won’t cause trouble. Local jewellery maker Suzy Wilgosh of Beads by Gosh has created a number of long necklaces for us that simply don’t have clasps. 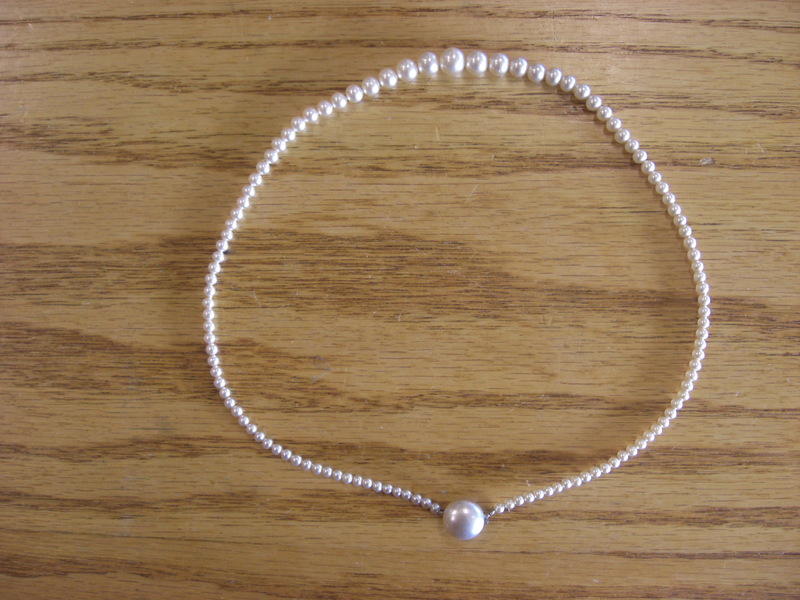 Loop them around twice for a shorter necklace look, or let them peek out from under your scarf. The bonus is you don’t need to choose between a scarf and a necklace, but can layer your accessories. 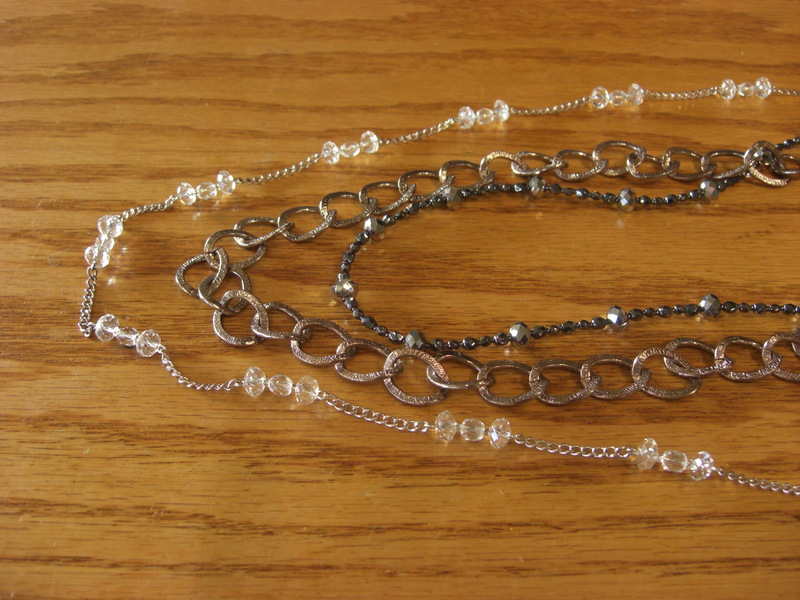 Beads by Gosh also uses alternative clasps, which still lets you do them up behind your neck, but won’t catch on clothing. Beads by Gosh crystal glass with silver necklace sports a magnetic clasp, especially Arthritis friendly and super easy to open and close. Love Heals, the California company that plants a tree for every design sold, also offers a variety of catch-free clasp necklaces. Instead of sharp hooks, these eyelet-like clasps are pretty to look at AND play nicely with knits. 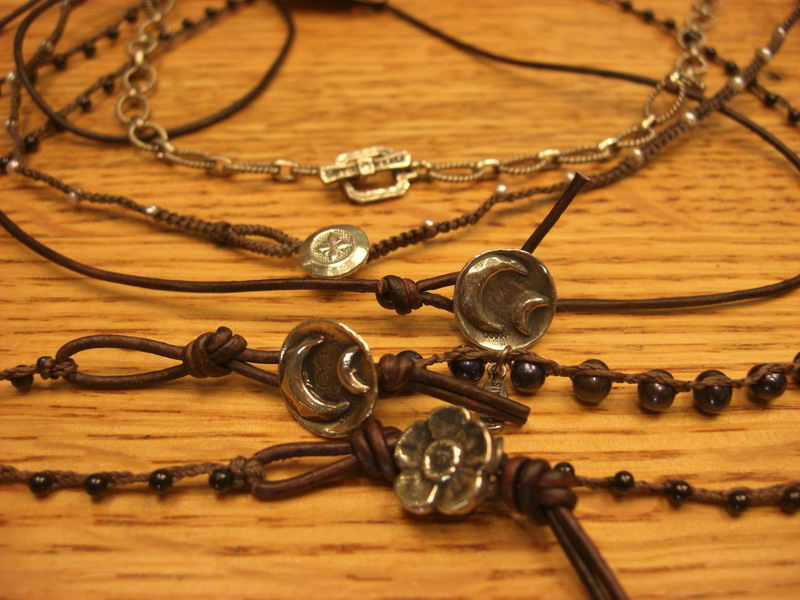 The designs are white bronze on leather cords, or waxed linen braided with genuine semi-precious stones and pearls. 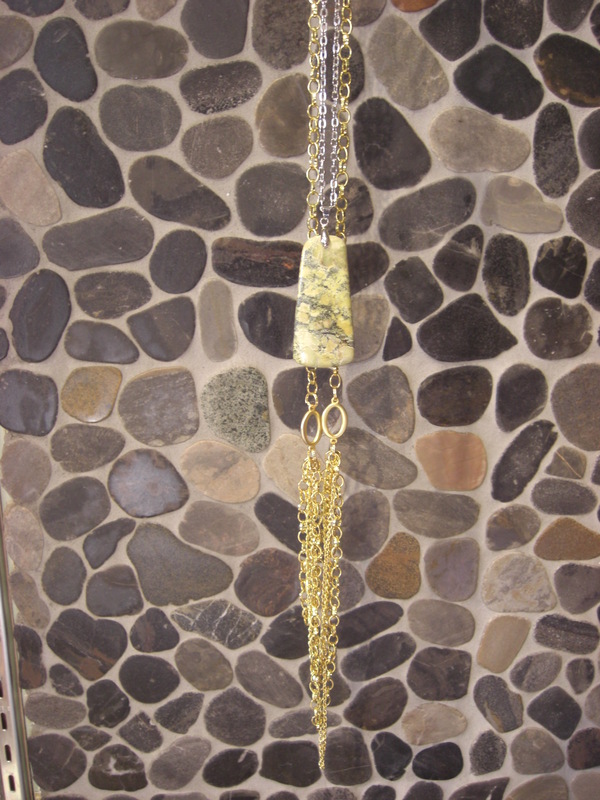 These chains are part of the Be Creative line, which invites you to build your own charm necklace from a number of unique designs. The Be Creative line is soon to be discontinued, so if you have some charms and need a chain, or vice versa, now’s a good time to pick them up because our supplies will be dwindling. We will still be carrying Love Heals, including these catch-free clasps designs, but they will come without the hassle (or joy) of composing the necklace yourself.